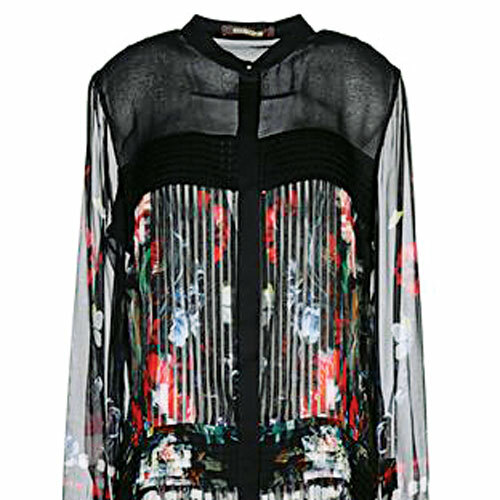 Fashionistas have declared that dark florals are the most happening trend to follow right now. So we delve deeper and discover that leather gets imprinted as the ominous Dahlia becomes a key accessory in these classic pieces that strike a balance between chic and edgy. From Armani to Cavalli, the biggest names on the ramp are putting this transition theme in their spotlight.